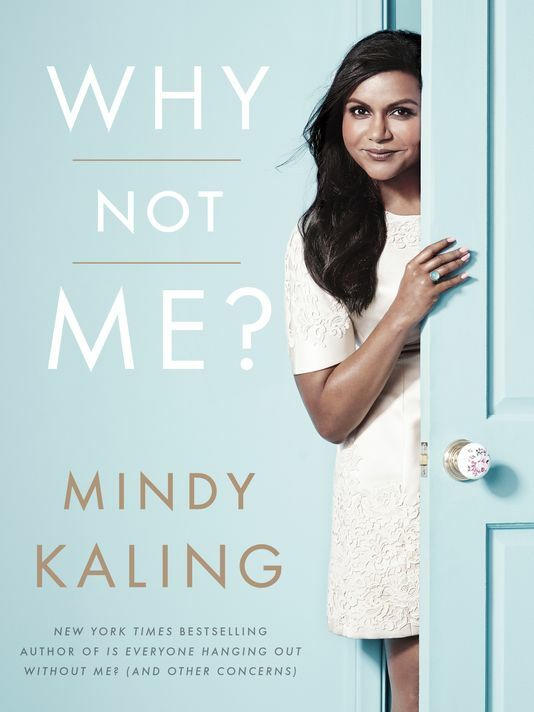 Before her character on The Mindy Project even declared, “Its hard being my own role model” or that her Spirit Warrior is named, “Beyoncé Pad Thai,” I was a huge Mindy Kaling fan. For starters, her involvement on The Office is highly undervalued. Sure, she played the crazy fun Kelly Kapoor. But did you know she co-wrote the Niagara episode? People, that’s the stuff of American television legends. I know a few people who do not like Mindy Kaling. They complain about her voice being too high pitched (is that a reason to not like people now?) or that her humor is too bawdy (these people are talking to me, mind you). And if you count yourself among the 3 people I know who aren’t Mindy fans, then stop reading my article and think about adding #hater to your CV, because you are totally missing out. Mindy Kaling is the BIZNESS. And she’s not going anywhere. Not juice cleanses: “I lost my mind. I lunged at him and inhaled all of his fries standing up a foot away from the trash can. No food is as delicious as food you eat standing a foot away from the trash can. Ask any possum. That’s why when actresses are asked in interviews about their obvious, face-altering plastic surgery, they say things like “Oh, I would never get any work done. Then how do I look like this? I’m just getting a lot of rest, meditation, and staying hydrated.” One of the great things about women’s magazines is that they accept that drinking water and sitting quietly will make your breasts huge and lips plump up to the size of two bratwursts. People’s reaction to me is sometimes ‘Ugh, I just don’t like her. I hate how she thinks she is so great.’ But it’s not that I think I’m so great. I just don’t hate myself. I do idiotic things all the time and I say crazy stuff I regret but I don’t let everything traumatize me. And the scary thing I have noticed is that some people really feel uncomfortable around women who don’t hate themselves. So that’s why you need to be a little bit brave. Actresses are supposed to be thin and white. Especially if they are funny. Women are supposed to dislike at least 80% of what they look like and apologize for the other 20% that they don’t find radically offensive. And all of these little laws of the world are made to be unexamined and sacrosanct. But that’s the mad genius of Mindy Kaling. She runs screaming across whatever lines in the sand we’ve ridiculously drawn and looks up only to tell us that the rules we’ve made are so ludicrous, so outrageous, that she will turn them into jokes that almost everyone thinks are funny. I certainly do.